Enjoy a stress-free journey with freely available parking on arrival. 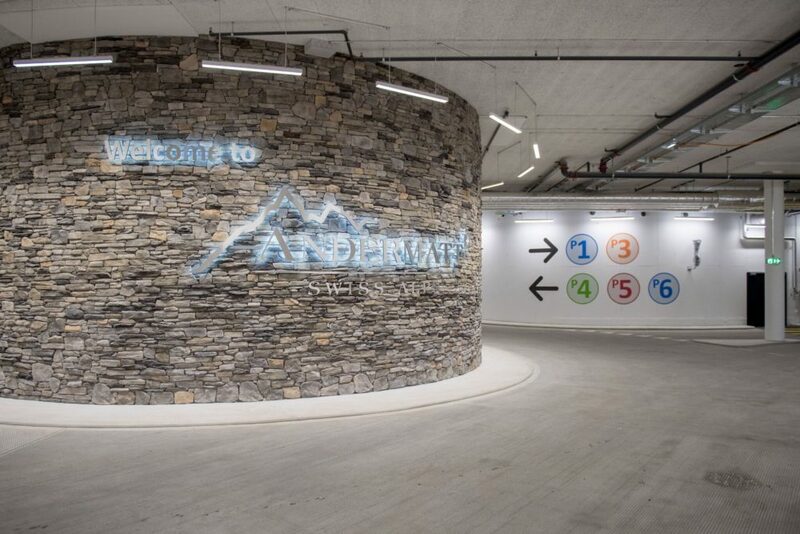 You reach the public parking garage directly from the roundabout at the entrance of Andermatt. The car park is open 24 hours a day, seven days a week. 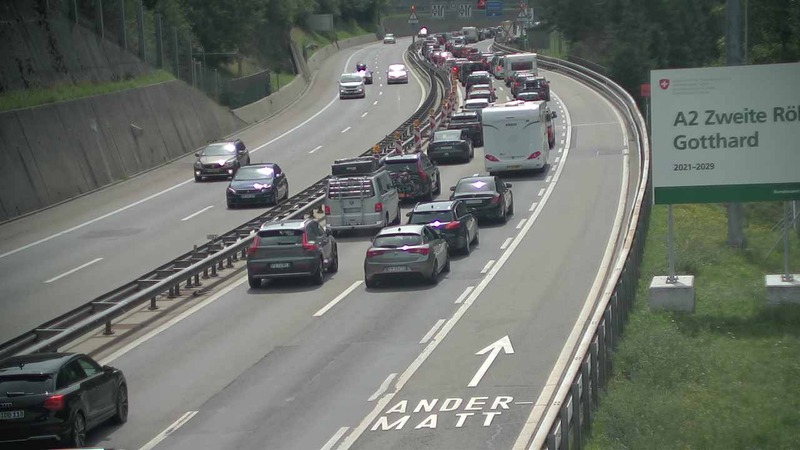 Parking spaces at the Gemstockbahn and Nätschen 5.- CHF / per day. IMPORTANT: Night parking is prohibited from 22.00 - 06.00 hrs due to snow clearance, if this is not the case your car will be towed away. Parking spaces directly at the valley station Dieni / 5.- CHF / per day. Sedrun railway station approx. 100 parking spaces / Free up to 30 minutes / Fr. 1.00 per hour from 30 minutes, but no more than Fr. 8.00 per day. IMPORTANT: There is a night parking ban from 22.00 - 06.00 o'clock because of snow clearing, with offence your car will be towed away.